I am working on my first line of PDF patterns and I couldn’t be more excited! 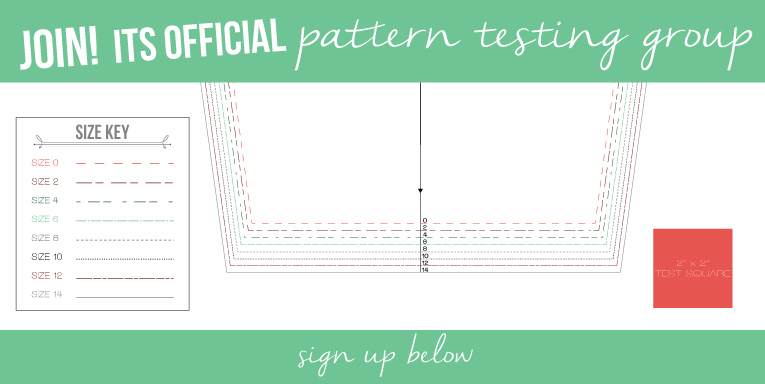 Are you interested in becoming an official Isn’t that Sew pattern tester!? I’d love to build community and create a relationship with you! Please fill out the questionnaire below and I will get in touch with you if you are a good fit! Know someone else who might be a good fit? I’d appreciate if you’d let them know about the ITS pattern tester group. Please note: Isn’t that Sew does not accept all applicants into the pattern testing group.